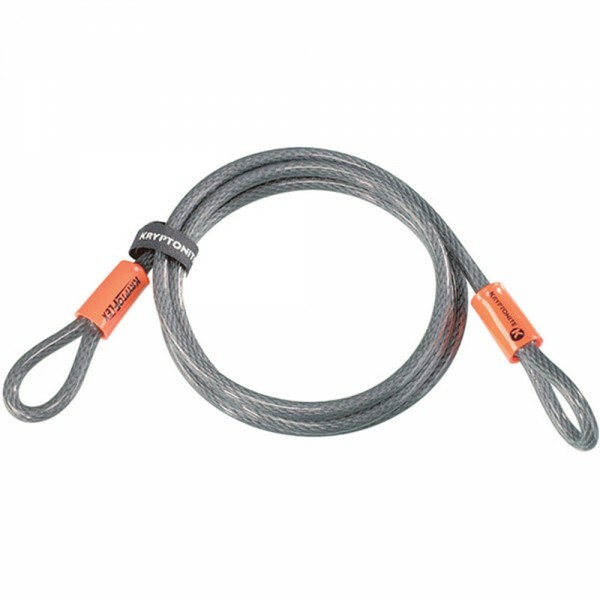 Tough 10 mm braided steel cable for commuting or home use to keep all bikes and accessories secure. Extends the reach and effectiveness of U-Locks. Double looped cable can act as a cinch-loop. Can be used with all U-locks, Disc Locks and Padlocks.